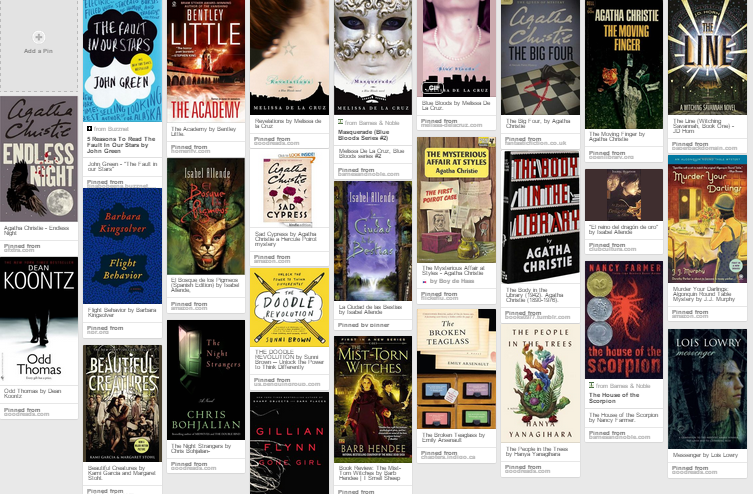 My reading goal for 2014 was to read 35 books. Unfortunately, I only read 27. I read some really great books this year and look forward to a whole new year of great reads. Did you have a reading goal for 2014? Did you meet it?